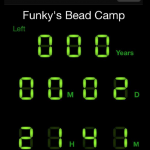 Two Days til our 9th BEAD CAMP…held at the historic DeKoven Center January 10-12th. 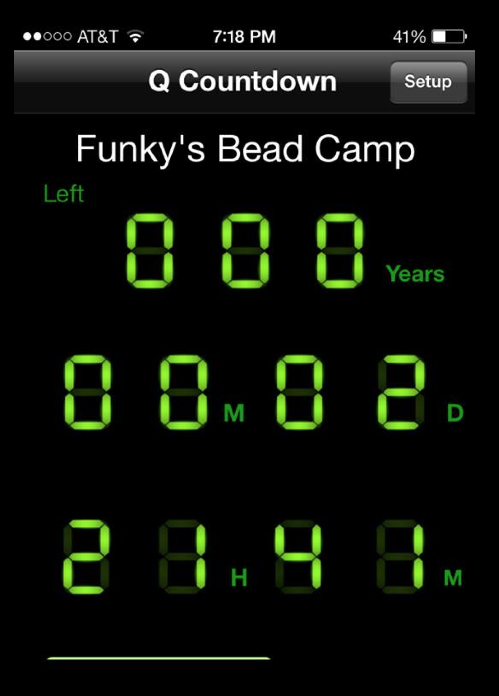 It’s not too late to join us. Start this new year out with some new friends, fun & creativity!